Looking for a Naturopath in Sydney, Melbourne, Adelaide, Brisbane, Perth, Hobart or anywhere in Australia. ? Naturopathy supports and treats a vast range of conditions, both acute and chronic, in people of all age groups. For the best support online look no further than Superpharmacy, and book one of our Qualified Australian Naturopaths for an online consult. For the price of $70 you get a one hour video or phone consultation with one of our qualified naturopaths. Once you have finished your consultation, our naturopath will send you a comprehensive report with a list of recommendations on optimising your health outcomes. Wendy has a keen interest in Stress Management after adding EFT (Emotional Freedom Techniques) to her repertoire. She continues to study and further her knowledge and would feel privileged to help you on your journey to improved health and wellbeing. 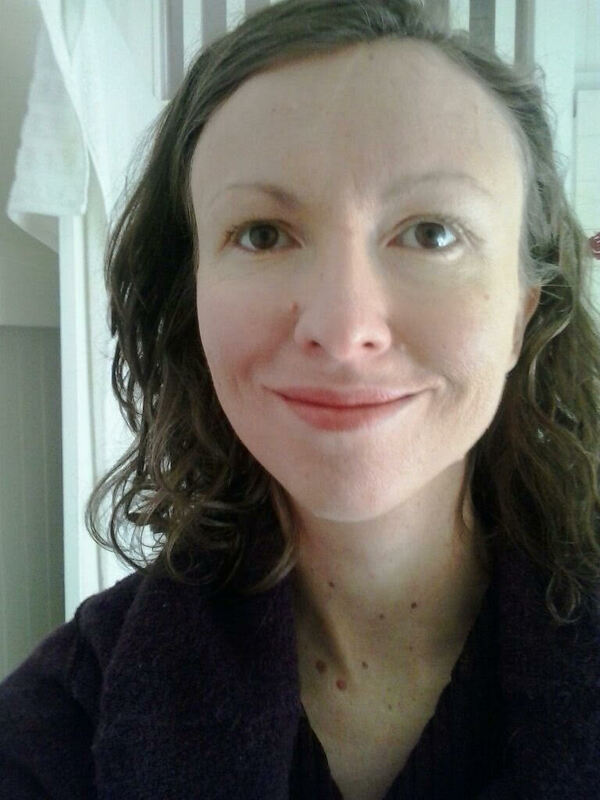 Nicole is a vibrant, caring, and enthusiastic Naturopath with a Bachelor of Health Science Naturopathy from the highly regarded Southern School of Natural Therapies (SSNT) in Victoria. Nicole has worked at various highly successful complimentary medicine practices around Melbourne. 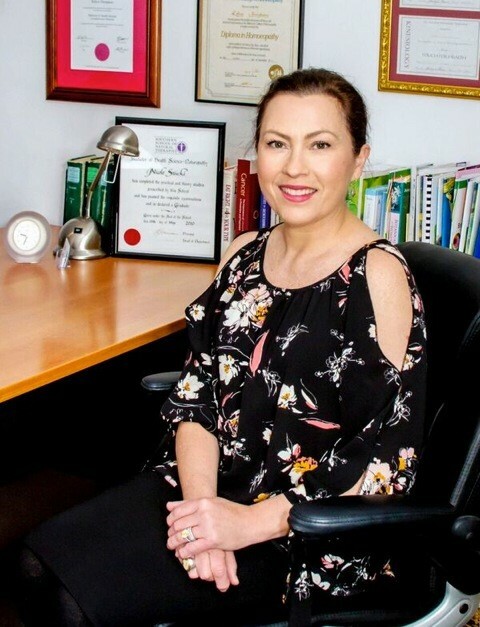 She understands that being a skilled practitioner requires constant professional and personal development and not only receives regular mentoring from successful and experienced health practitioners, but continues to enhance her knowledge base by attending professional seminars and conferences around Australia. Nicole holds a professional membership with the Australian Natural Therapies Association (ANTA). She is registered with all major health funds allowing private health insurance rebates on consultations. Nicole provides an integrative approach to treatment, incorporating evidence based medicine with traditional naturopathic philosophy, to achieve optimal wellbeing and disease prevention. She sees her role as a Naturopath as one that assists and educates her patients to improve their health condition and identify key areas of concern. Please note that appointments missed or cancelled less than 48 hours in advance are non-refundable. Please determine in advance what device you will be using (PC, Laptop, IOS Device, Android Device) and see instructions below to ensure you are able to connect before your appointment. Make sure you are in a quiet location with no background noise. Make sure you have a good internet connection. Using WiFi for a portable device is highly recommended as video calls will use a lot of data. 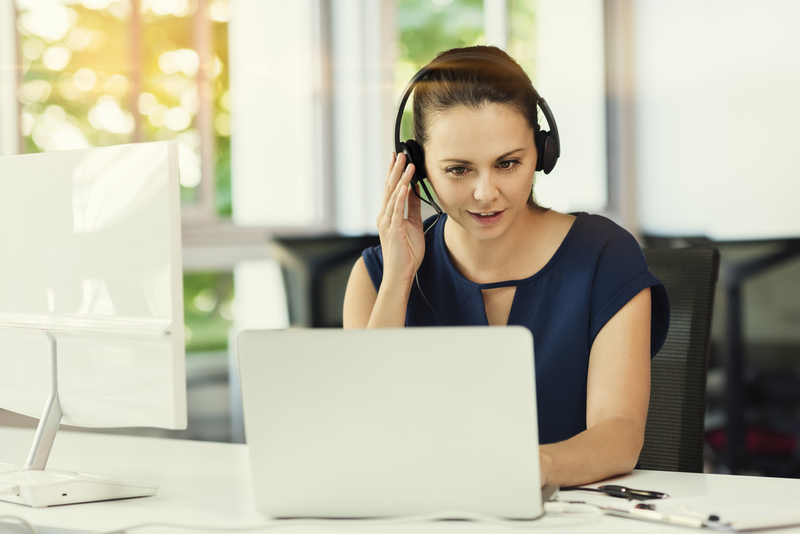 Using a headset with a microphone may allow clearer communication between you and the practitioner. Your appointment time is strictly limited as the practitioner may have an appointment booked straight after yours so please ensure that you focus on your health concerns. After your appointment, your practitioner may send you a list of recommendations for you to follow via email. Your practitioner will send you a link via email and/or calendar invite. Clicking on this link or copying and pasting the link into Google Chrome will take you to the online meeting. From there you quickly enter some details and click Join. The Practitioner will accept your request at the appointment time and your appointment will begin. On iOS you will need to have the free Hangouts Meet app installed. You can go directly to the app in the App Store by clicking this link below. On Android you will need to have the free Hangouts Meet app installed. You can go directly to the app in the Google Play Store by clicking this link below. Once downloaded you can sign in using any email address. Once you have signed into the app, click on the meeting link sent to you in your email or calendar on your device, and it should take you to the app where you just press Join. If that doesn’t work press the menu icon in the top left corner. Now select “Use a meeting code”. Copy and paste your link or code sent to you by the Practitioner into the box. Press Join. Disclaimer We advise the information is provided as a health aid and does not substitute in any way for the medical care provided by the Doctor. The Naturopath does not prescribe allopathic medicine. They utilise Naturopathic Medicines in the forms of Herbal and Nutritional supplements and encourages Preventive Health Care in the form of dietary, exercise, lifestyle, and attitude management. The advice given is based on the true and accurate information provided by the client.